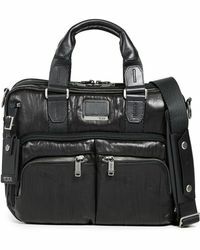 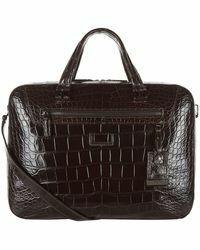 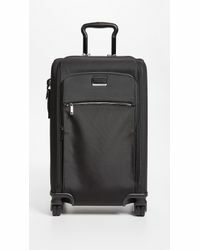 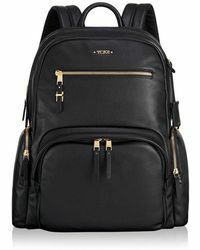 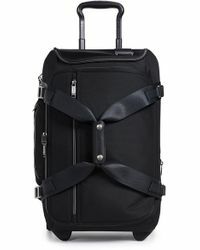 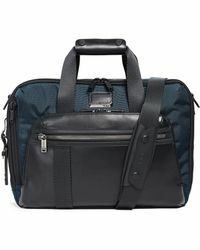 The world-renowned bags and accessories brand Tumi was established back in 1975. 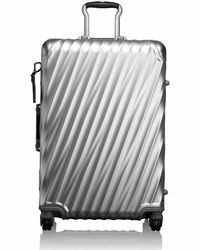 With over forty years of experience creating fashionable and functional leather goods, Tumi is the go-to brand for luggage and arm candy. 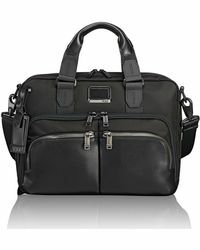 Don't let your accessories cramp your style, choose from the great range of Tumi briefcases in loads of classic and timeless styles for all occasions.